Thanks to everyone who was able to make it to our March meeting. The topic of discussion was Gluten Free Fermentables and we drank the club brew from our www.glutenfreehomebrewing.org donated Fantastic Floyd's IPA all grain recipe kit. James Neumeister covered what Ground Breaker is doing with lentils and chestnuts to mitigate the dreaded Sorghum twang while adding color, body and complexity. 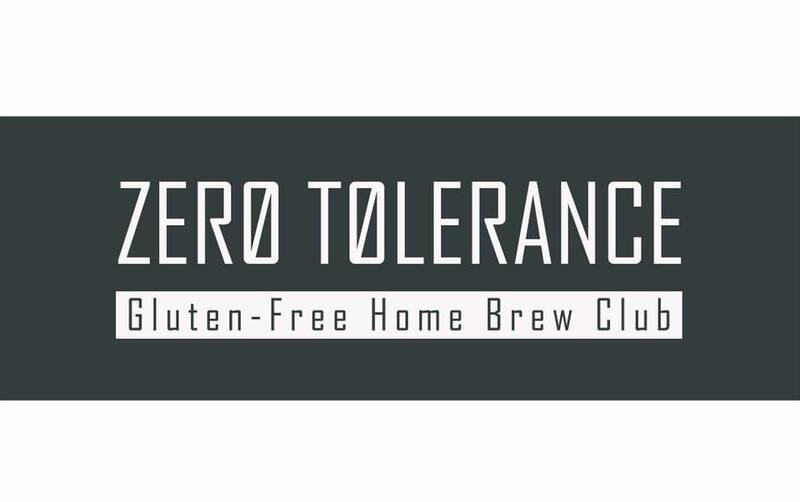 JP Bierly recapped some of what he learned after a 4-day residency with Glutenfreehomebrewing.org about malted millet, rice and buckwheat and their application in all-grain GF brewing.